Are you experiencing depression, anxiety, chronic fatigue, chronic pain, or another set of symptoms that have taken away your ability to enjoy life? Are you looking for someone to come alongside you and help you figure out what is causing your symptoms and how to pull that cause out by the roots? Together in a one to one setting we will get to the root cause of what you’re experiencing, and by the end of your foundational ‘breakthrough experience’ I will have a plan to help you move forward. Once we’ve established the foundation we can continue with a personalized coaching program tailored specifically to your needs. What I’ve realized is there are two core issues that I find when working with people: there are health issues and unhappiness issues. Health issues are usually a furtherance of unhappiness issues that haven’t been dealt with yet. I will help you figure out what’s causing your root issue, whether health or unhappiness, and create a plan to help you get back to the way of life you enjoy. 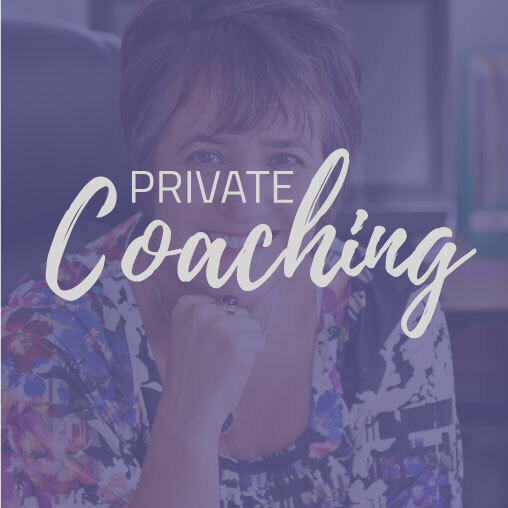 I can work with your company through individual executive coaching or group workshops to help your employees be their best self, and remove stressors that can have a lasting impact on their work performance. As a former corporate employee with 20 years solid experience, I know the stress that comes with being on the job. 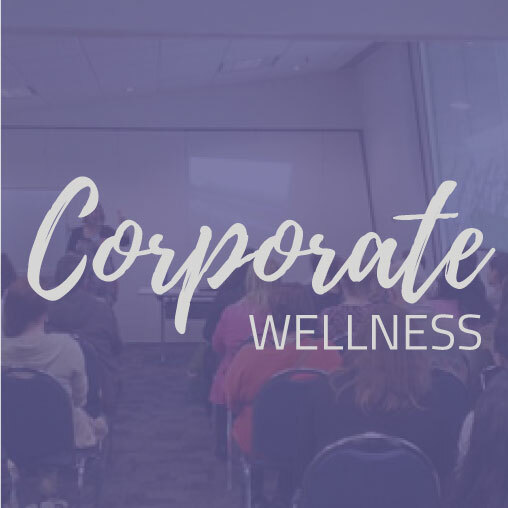 I also know that when employees have their health and wellness looked after it can have a lasting impact on your company. An investment in your employees’ health is one of the greatest investments you can make for your business. With my seminars and live training workshops I’m able to help your team cutting edge and innovative solutions that save you money. I will help people put their health back in their hands. I love inspiring people to be their best self. 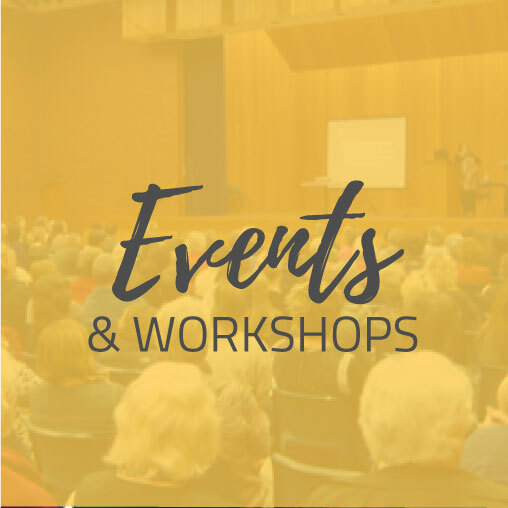 If you’re in need of a cutting-edge speaker on the topic of health and wellbeing, there is nothing I would like more than to ‘wow’ your audience with the latest in health and wellbeing. I also train health professionals in root cause analysis and lifestyle medicine. I also train health professionals in TKM root cause analysis and TKM lifestyle medicine. Yes! I want you to inspire my audience! 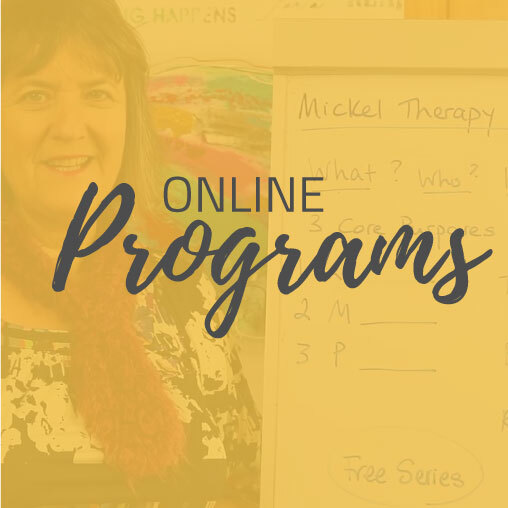 My online ‘Art of Health’Programs assist you to address a wide variety of challenging life circumstances such as feeling stuck, life crisis and serious health issues. These home study Programs can be purchased at any time and completed in your own time. You can access the private e-learning portal at any time of day or night, and make your way through the self-paced, drip-fed e-health programs.